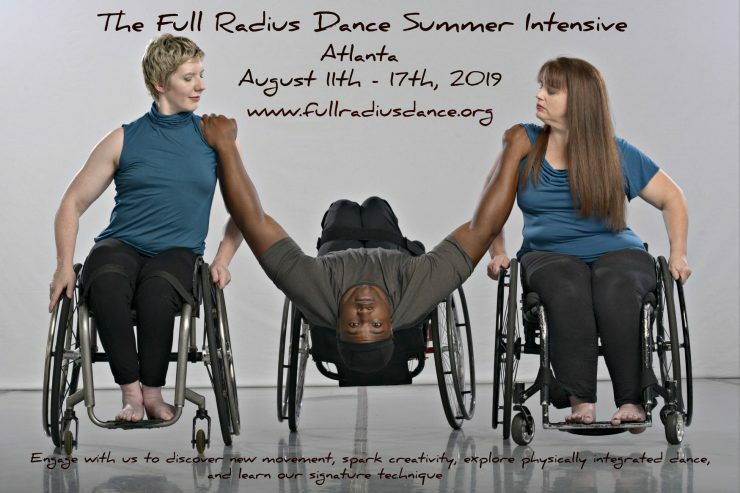 Engage with Artistic Director Douglas Scott and the artists of Full Radius Dance to discover new movement, spark creativity, explore physically integrated dance, and learn Full Radius Dance’s signature technique. Who should attend? Dancers, choreographers, teachers, and new movers; all bodies and levels of experience are welcome. Attendees include both student and professional dancers, disabled and nondisabled; ages 16 and up.